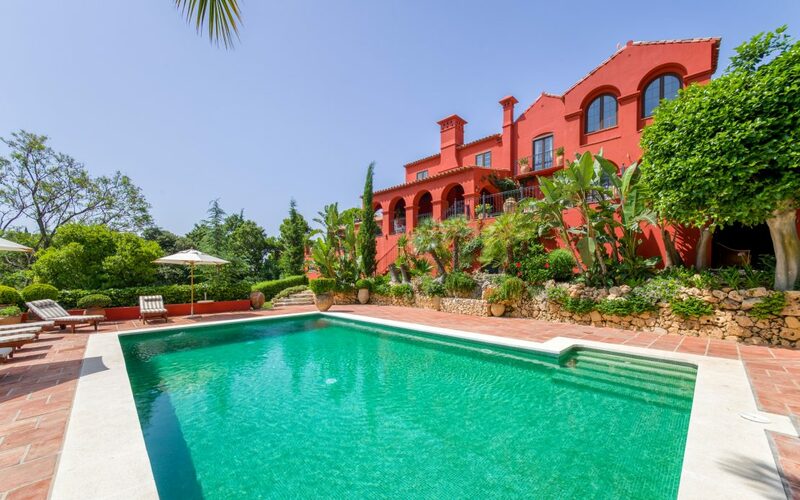 Fantastically priced apartments, ready to move in situated in the fairytale location of Los Flamingos Golf, adjacent to the World famous Villa Padierna Golf and Spa Hotel within the prestigious 5-star Los Flamingos Golf Resort. The complex comprises 1, 2 or 3 bedroom modern apartments built to the highest qualities and most of them offering lovely sea and golf views. The apartments are set in low-rise buildings around the lagoon-shaped swimming pools and offer superb architecture, integrating contemporary design with traditional European elements. The development enjoys spectacular, mature landscaped gardens with tropical palms, winding pathways, lawns and stone walls, as well as a putting green, 2 lagoon style swimming pools, paddle tennis courts and a play area for children. Each property has a dedicated garage space and some a storage room. Residents can take advantage of the nearby 5 star hotel Villa Padierna, with World class spa facilities and 3 restaurants, as well as from the 3 golf courses and the golf academy.